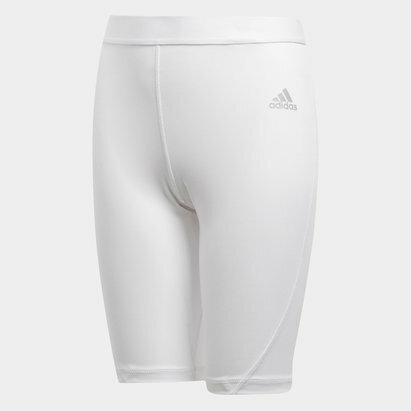 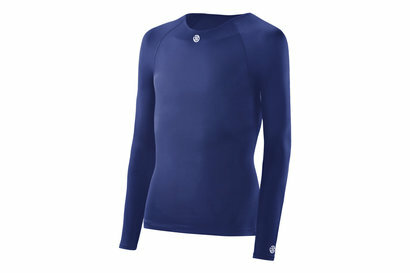 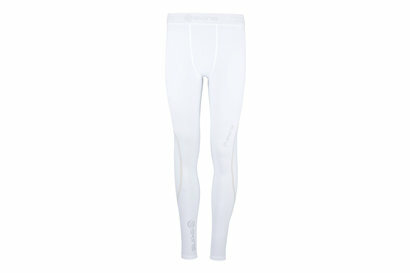 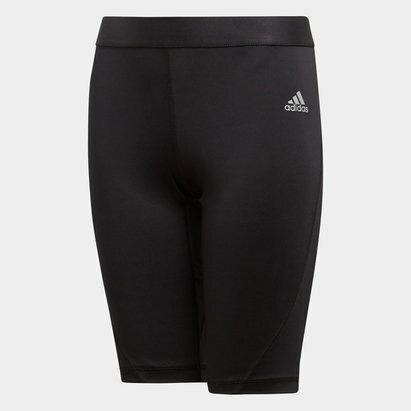 At Lovell Soccer, we've got a huge range of base layer clothing from leading sportswear specialists. 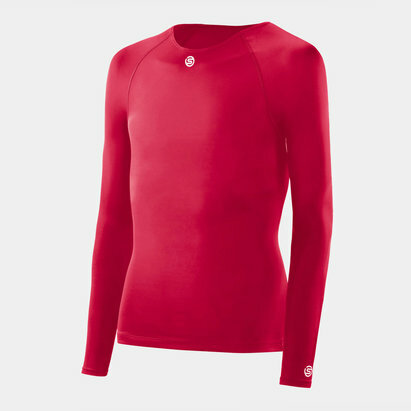 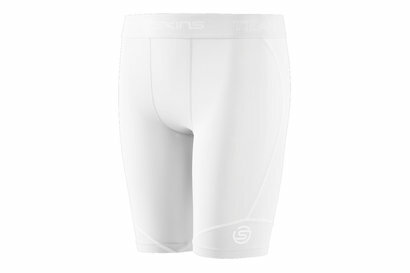 We're proud to present our selection of kids' compression base layer clothing, which includes kid’s compression tights, tops and t-shirts from world-famous brands such as Under Armour and Skins. 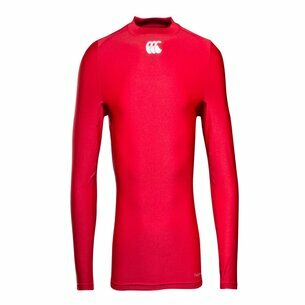 Check out the Lovell Soccer range today.